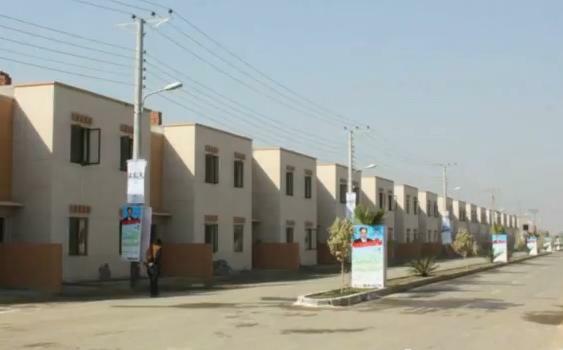 Shahbaz Sharif has recently inaugurated the Ashiana housing project in Atari Lahore. It took years of planning and hard work but finally the dream of providing affordable and quality housing facilities (including mosques, schools, parks etc) to the lower income families is coming true. Almost 3000 Ashiana houses are ready to move in with 1500 more under construction. 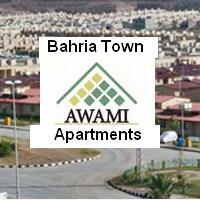 Initial phase of 27,000 houses is close to completion in Barki Road Lahore, Faisalabad, Sargodha, Jehlum and Sahiwal. 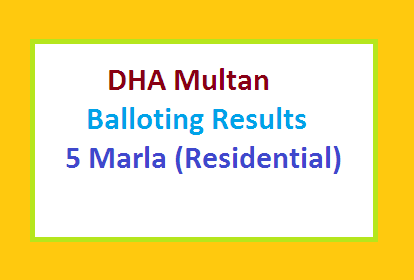 Survey has been completed for 25,000 Ashiana houses in Sheikupura, Bhakar, Muzafargarh, Multan, Bahawalpur, Chiniot, Kasur, Vehari and Bahawalnagar. 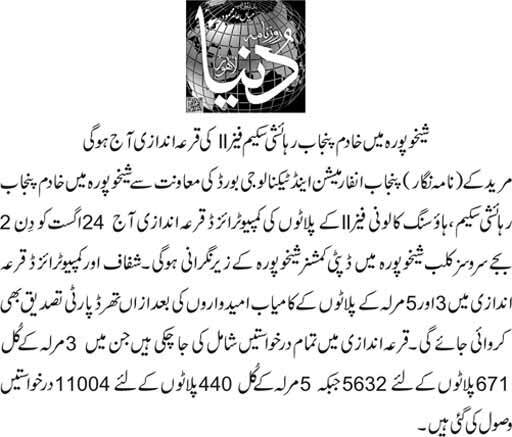 InshaAllah soon people from every district in Punjab will see their dreams of better life fulfilled. A.A Mujhe Lagta hai ye ab jhoot hai aisa kuch nhi hone wala ye sirf aur sirf Lahore k liye hai sirf apne relatives ko allot karne k liye…. 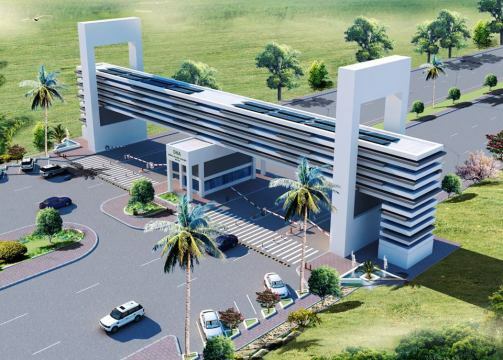 As everyone know that Punjab Land Development Company (PLDC) has announced the project for low income citizens of Punjab for Housing/Residential, Ashiana Quaid Extension Housing Scheme Lahore in January 20, 2012. Then after the Balloting ceremony, the selected candidate have to submitted the down payment= 303750 [three lakh thirty seven thousands fifty rupees] before the due date: 20 July, and all the applicants [which all are belong from poor family, widow, etc ] had submitted the down payment= 303750 [three lakh thirty seven thousands fifty rupees] to National Bank. But since from July 20, 2013, till now, no house no/plot no is assigned, also on calling the PLDC Management about house no/plot no, they always told to applicant that you will receive the Letter after one or two month only. But badly one year had gone; no letter is received to anyone. APPEAL: we all are request to “Chief Minister Shahbaz Sharif”, that Please take the action against this so long delay & bad management[Now we will go to High Court ]. Sir how i apply for Ashiana Housing Scheme. 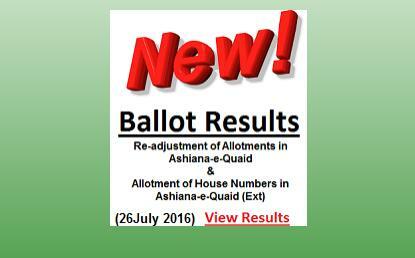 when next balloting will be announced for remaining ashiana quaid extension housing scheme. ? I have paid 14 installment against my allotted PLDC ID No. 15066 house No.B-035-0143. please confirm when will be handed over . An allotment letter of Ashiana had given to my father. But after passing 4-5 months PLDC asked to change the allotment letter. They says you have allotment letter of a house on block-E and this block is now moving to Ashiana Extension scheme and we will allot you a new house on Block A,B or C. But every time we go to PLDC office they are saying this case is pending. 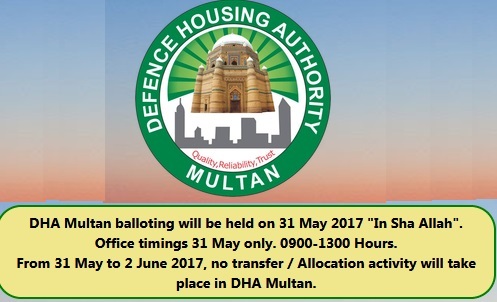 when next balloting will be announced for remaining ashiana quaid extension housing scheme. ?